Alan Pardew’s job as Newcastle United manager is looking more precarious by the minute. Not only are results against him but so too the fans. On Monday he travelled to the Britannia Stadium and was drenched as he watched his team fall behind to an early Peter Crouch goal that proved decisive. No brolly and no comeback meant that the 56 year old endured a painful evening of continuous abuse from the following contingent from the North East. Watching from the stands, Mike Ashley was allegedly ready to call time on Pardews four year tenure. Since then he is said to have claimed that he was joking and Pardew will remain in charge even if the magpies are defeated at Swansea this weekend. Taking a trip down memory lane tells us that Swansea should beat Newcastle on the weekend and the Welsh sides current form suggests it will be something of a stroll in the proverbial park. The last time the Geordie’s won at the Liberty Stadium was in 2012 which will provide optimism even though their last two visits have ended in 1-0 and 3-0 victories for the home team. You hear chairman being lambasted on radio stations continuously when they sack a manager and the argument of familiarity over change. 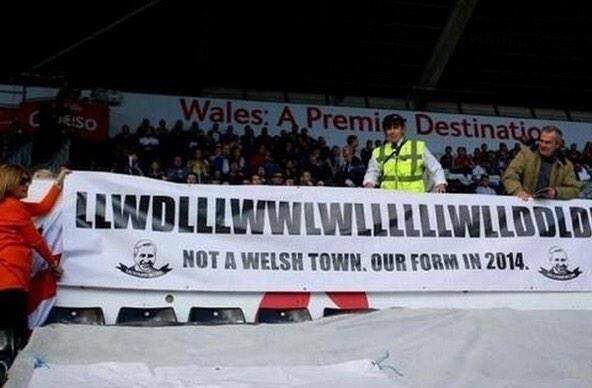 So does this mean that Newcastle should wait in the hope that Alan Pardew changes their fortunes? Does it mean that the supporters should be content with mid table mediocrity? Yes the Premier League is tough and many teams are in the predicament of looking to survive predominantly and then see if they can challenge at the upper reaches of the league. In some instances a change is needed and it takes a courageous chairman to do so. One can’t help but feel that the fans wearing black and white at St Mary’s were envious of Southampton and thought why can’t we bring in a manager that plays an attractive brand of football? They get bigger crowds than Southampton so why are they enjoying a glittering array of attacking riches and creating a glut of openings against us?, they might say. Ask some quarters of the media for a reason to keep Pardew and you will receive the response, with who? This statement is implying that maladroit managers such as Pardew should be given an endless amount of time to turn the teams fortunes around. Floundering at the foot of the table won’t change over night with games against Swansea, Leicester, Tottenham and Man City all to come. Of those fixtures I can see Newcastle gaining a maximum of four points verus Leicester and Tottenham and that is if they put in a performance that has so far been as existent as the supporters of Pardew. In spite of the recent comments made by Mike Ashley, I see Alan Pardew’s position at Newcastle United as untenable in the long term. The task of upheaving the plight that the toon find themselves in is a thankless one, especially when he is damned if he does and damned if he doesn’t. It is for this reason that I am going to put forward three candidates that I consider to be well equipped to succeed where so many others have failed. First up is Patrick Kluivert. Now you may be scratching your head and yelling that he is a managerial novice and to some extent you would be correct. However the ex Barcelona striker is as knowledgeable as they come and has learned from the best, in Louis Van Gaal. At AZ Alkmaar Kluivert’s role as part of the back room staff was around coaching the strikers mainly and he followed this up by working alongside Louis Van Gaal with the Dutch national team. Now looking for his first managerial stint, the former Newcastle striker has applied for the Huddersfield, Ross County and Ghana posts. It remains to be seen if the Newcastle job will become vacant and if Kluivert’s inexperience will go against him but it won’t be the last we see of Louis Van Gaal’s right hand man in the Premier League, I suspect. 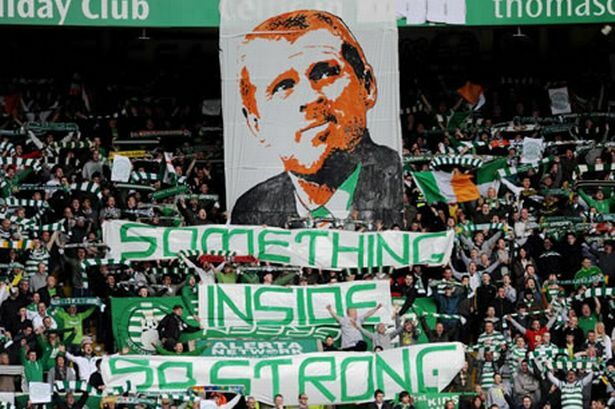 If Kluivert isn’t the finished article, Neil Lennon is the lunar opposite. They say that managing Newcastle is like working in a gold fish bowl due to the passionr that the supporters have for the club. Therefore several managers have arrived at St James park unbeknown to the exact veracity that pervades the gates of St James. This won’t be the case for Lennon because Celtic is the biggest club in Scotland and the pressure that embroils Celtic and their matches with Rangers left the boss with a suspected bomb at his letter box on one occasion. The last of my replacements for Alan Pardew is Tim Sherwood, accompanied by ex powerhouse Newcastle forward, Les Ferdinand. Whether the Newcastle faithful would want another manager from the Capital remains to be seen but the duo did well at Tottenham and would definitely put the fighting spirit back into the shirt. Ferdinand also knows the club and would be supported to the hilt by the Newcastle fans. The reason this might not happen is because Mike Ashley is an owner that doesn’t always see eye to eye with the Manager and Sherwood has already rebuffed the offer of the West Brom job and the Brighton hot seat. Both would have been comfortable jobs, backed by supportive chairmen. The purse strings were released in the summer with a glut of new arrivals however the French signings have failed to deliver for Alan Pardew. I must stress that Tony Pulis, Steve Bruce and Steve Clarke are all credible candidates should the position become available. The reason I haven’t made a case for any is that I don’t envisage them wanting to work for Mike Ashley under the enormity of scrutiny that comes with the job. The Papis Cisse brace at the Liberty Stadium and performance was a battling one by Newcastle. Backing it up with a win at home to Leicester will keep the fans at bay but you fear that the writing is on the wall (see below image).